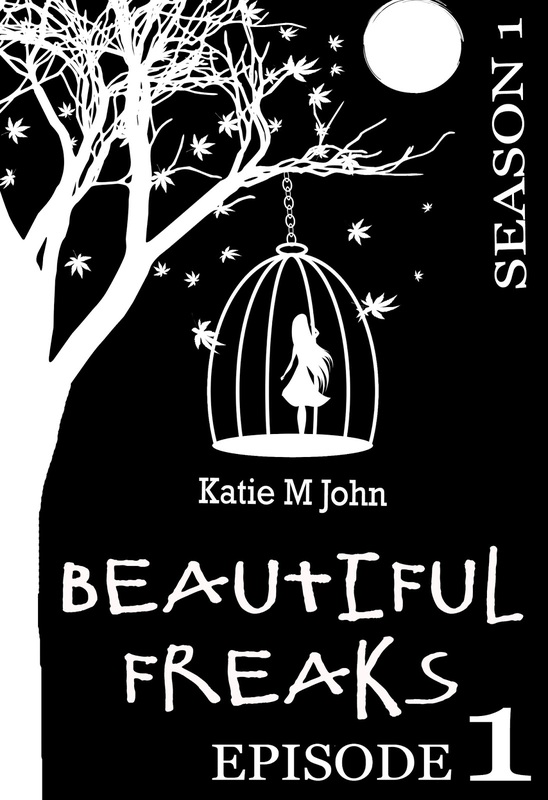 Beautiful Freaks: A Serialised Story in 12 parts. 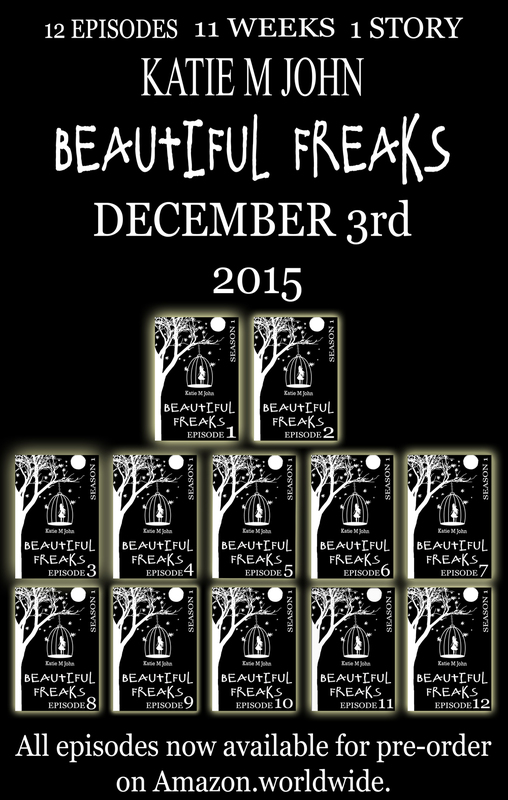 When a series of terrifying and seemingly paranormal murders occur at a rapid rate, panic and fear grip the city. Still haunted by the ghost of the Whitechapel Ripper case, Inspector Steptree is forced to admit the murderer he now pursues maybe even more wicked and brutal. As the case closes down on the mysterious No.7 club, owned by the enigmatic Evangeline Valentine, Steptree discovers that evil is far from a fantasy. 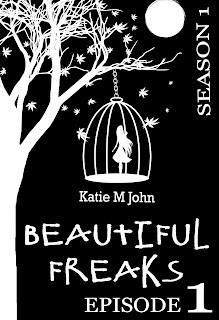 It is against this backdrop that Kaspian Blackthorne turns eighteen and begins his apprenticeship under the scientific maverick, Doctor Greyson, a pioneer in brain surgery, and human transplantation. Whilst Kaspian is introduced to the horrors and wonders of manâs scientific progress, he also begins an epic adventure of self-discovery and infatuation. Guided into the decadent and luxuriant world of the London West End night scene by his new friend Hugh Denvers, Kaspian tastes the sweet temptation of a life less ordinary, but such a privilege comes at a terrible price. 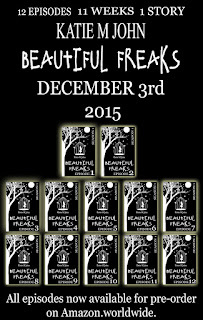 For your chance to win a very special Beautiful Freaks Hamper, to include a beautiful Freaks Mug, pen, signed paperback of the original novel, 'Beautiful Freaks' on which the series is based, then follow the Rafflecopter giveaway prompts below.